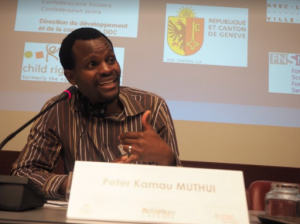 Peter Kamau jumps out from the crowd in most rooms he stands in with his infectious personality and ear-to-ear smile. 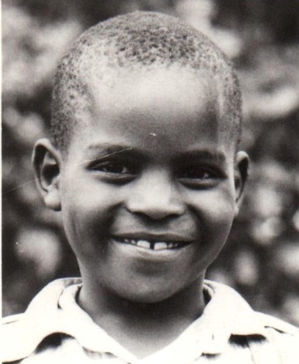 When you meet him you might not expect to find out that from the age of three to 18 he lived with his five siblings in an orphanage in Kenya. 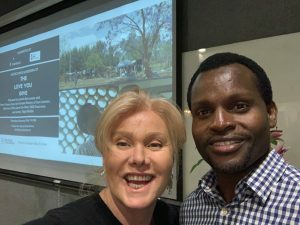 Kamau founded the organization Child in Family Focus and is part of the advisory team at the Kenya Society of Care Leavers – pushed by his desire to help those who found themselves in the same difficult place that he and his siblings were. “The loss of my mother when I was six weeks old and my daddy a year later left me together with my five elder siblings in need of care and protection.” Tragically losing his mother in a building collapse and then his father soon after left Peter and his five elder siblings in need of care and support. It wasn’t immediately forthcoming, however. Aside from this Peter feels his years in the orphanage were a “bittersweet experience with a share of highs and lows,” yes he had peers to play with and engage in mischief but he tells me “a lot of this mischief was so that we could get attention, as any attention was better than none.” Being one of thirty children cared for by two house mothers who worked in shifts meant it was very hard to get the attention, love, and care as well as guidance that is needed for a happy and healthy childhood. Knowing what children growing up in orphanages really need is the love and care of a family inspired Peter to turn down a career in communications and instead return to work for nine years in the orphanage that he had lived in. In spite of what he knew about the needs of the children separated from their families he says that “a lot of the referrals that we got were from the chiefs and leaders in the communities for children who had one or both parents still alive.” Poverty, not the loss of their parents was the primary cause for them to be in an orphanage. “Family is the most important source of love, it is the most important source of attention” knowing that these children had families who could be caring for them compels Kamau to continue his work. 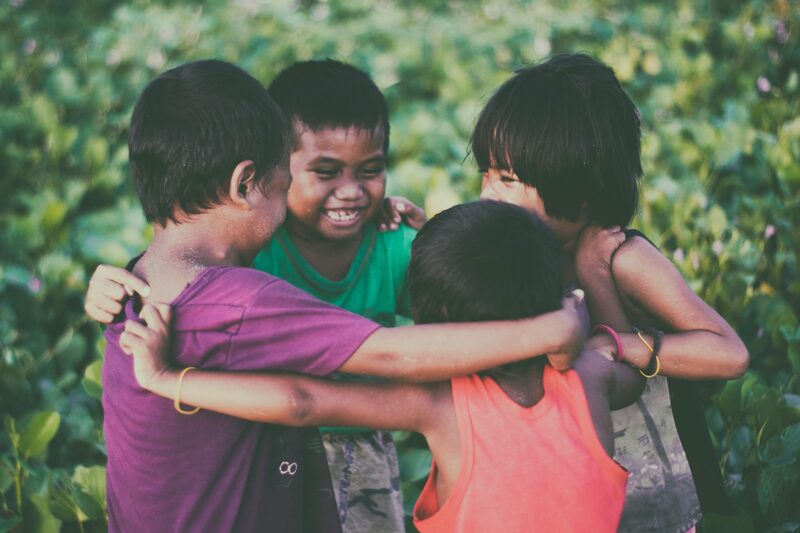 Hopeland is a proud member of ReThink Orphanages, a global coalition aiming to change the way we care and bring awareness to the damaging reality of orphanages. This is how we came into contact with Peter who plays a starring role in the documentary film ‘The Love You Give’. You can watch and share the film here. 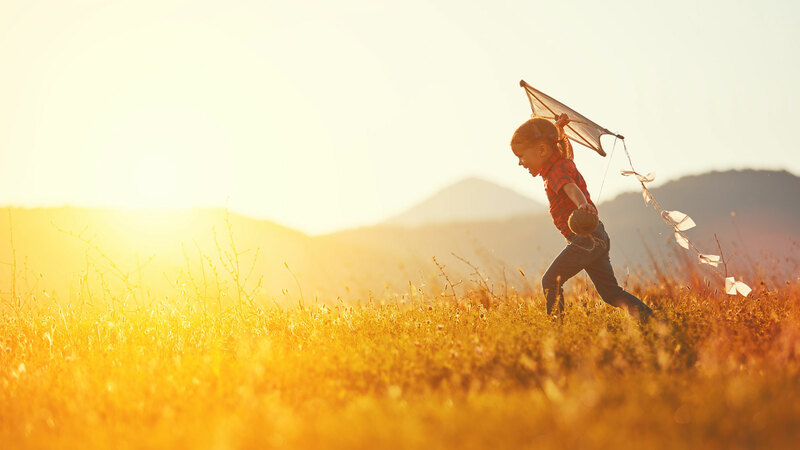 What Needs to Change: Would I Want this for my Child? How can this be the case, I asked him? As he says in ‘The Love You Give’, poverty is an incredible push factor for separating children from families in Kenya and around the world. 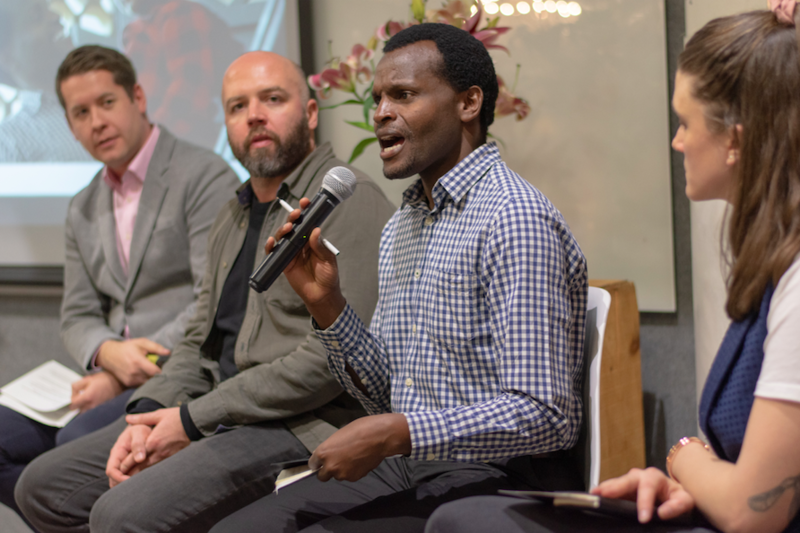 “It is not only material poverty,” he says, “sometimes it is a poverty of the mind of thinking this is the right thing to do.” It is Kamau’s mission, which he shares with Hopeland and the whole ReThink Orphanages coalition, to change this thinking. Peter is a man of faith, in fact as soon as our interview ended he was hosting a fellowship group at his house, and he tells me that he takes hope from scripture, specifically Proverb 23:18 which says There is surely a future hope for you, and your hope will not be cut off. Have you ever had a situation that challenged everything you thought you knew? I had one of those when I met a young girl called Hannah in Liverpool, England. I had just started working after completing my Bachelor’s Degree as a 22 year old drug treatment counselor. In this role one of my major, and most difficult, tasks was running police cell sweeps assessing the needs of children who had come into contact with the Police. Hannah told me she had an older boyfriend. When I asked her a little more, however, it became clear that in fact it was a series of older men she was being passed between. After a comprehensive assessment it became clear that although Hannah was 16, due to some severe trauma she had suffered she had a mental age of 10 – and yet she was being trafficked, exploited, and raped by a series of men on a daily basis through the children’s home that should have been providing her care. I came across many disturbing cases in this job but Hannah’s case particularly upset me. I knew I had to try to do something about it and so I raised it with my superiors. Having done so they immediately told me to drop it. Clearly there was no appetite to help Hannah. This attitude would never sit right with me so I raised it again, and again, and again, and always got the same response. I should drop this now or my young career would be ruined. 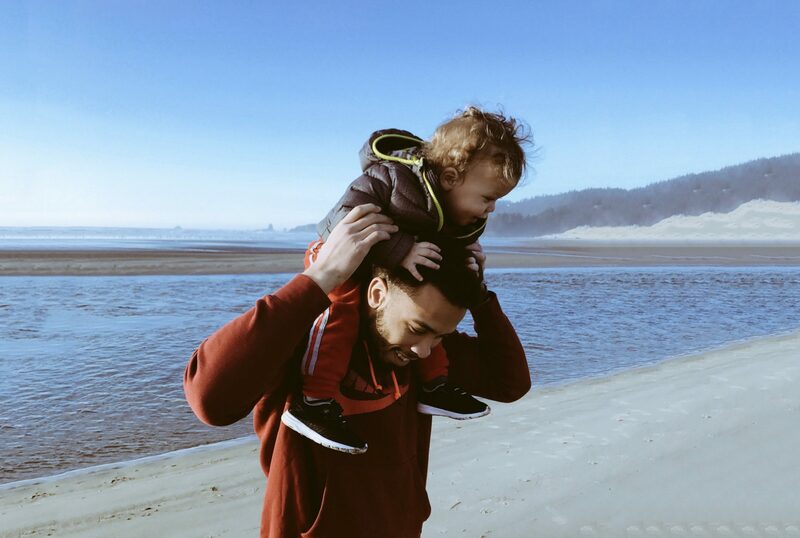 Powerful and haunting experiences like this one are what has led us to create Hopeland: children need someone to step up and fight for them so that they can have the safe, loving family they deserve. Hopeland’s first campaign ‘All Children Count’ has now received support from the UN Secretary General, Antonio Guterres, who has called for $1billion of extra funding to ensure all children are counted. The UN Foundation’s Global Mom’s Challenge also recognized our FAMILY campaign and called on its supporters to get behind our work. Hopeland has also been at the forefront of several important partnerships this year, including ReThink Orphanages, Destination Family, and work with The Share Trust. 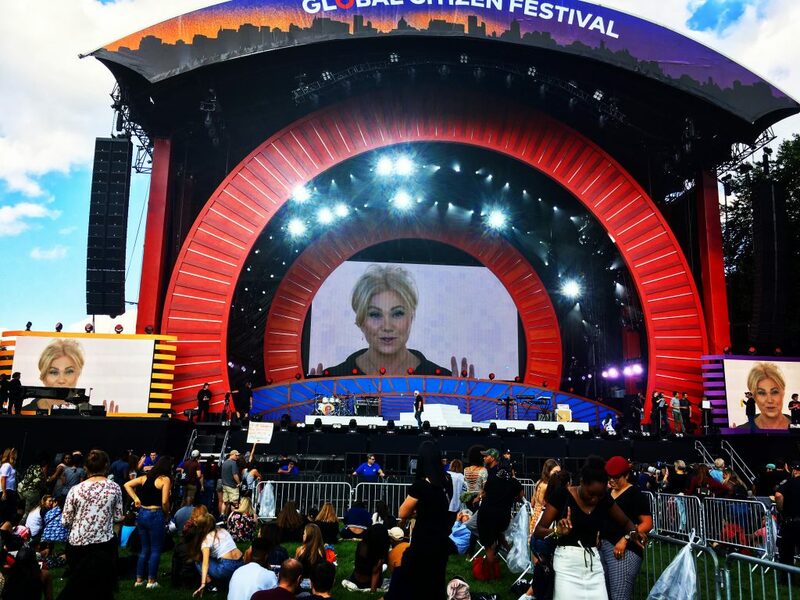 I am also proud that my incredible Co-Founder, Deborra-lee Furness, again hosted the Global Citizen Festival with her husband Hugh Jackman in Central Park. Our new video featuring Deborra-lee also debuted at the Festival. I was also proud to see Deborra-lee recognized for her work at this year’s Tribeca Film Festival Disruptor Awards. 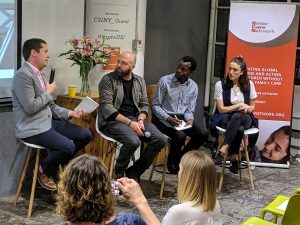 Our important advocacy work continued as we have connected the Australian and UK Government’s experts on Modern Slavery as we further develop our FAMILY campaign which has the goal of testing the impact of direct cash transfers and support services on female-led households in preventing family separation, increasing education, and reducing violence. 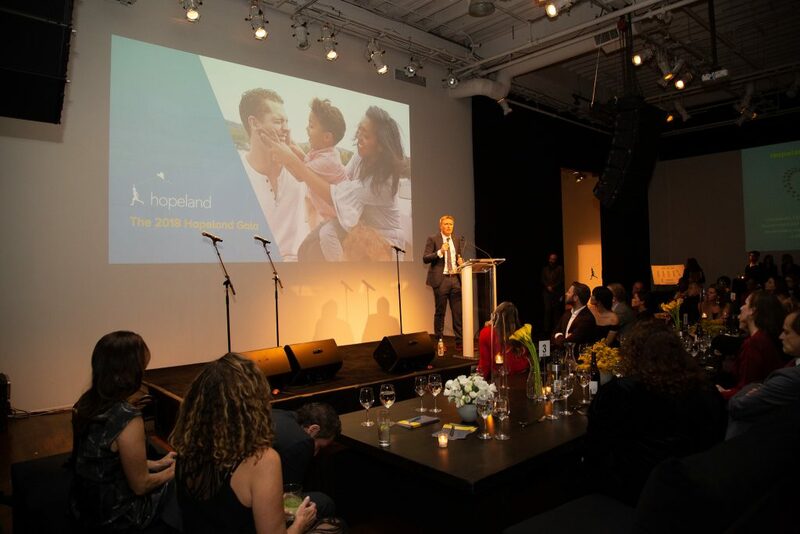 Hopeland also held its first ever Hackathon at the Boston Consulting Group’s NYC offices and partnered with Paramount Pictures on its new movie Instant Family which explores the reality of adopting and foster care in America. All this progress makes me so proud to be the CEO of Hopeland and I am so excited for 2019. I’m sure, though, that you are wondering what happened to Hannah. Just because you didn’t cause the problem doesn’t mean you can’t be a part of the solution. By being part of Hopeland’s family you are being part of the solution! 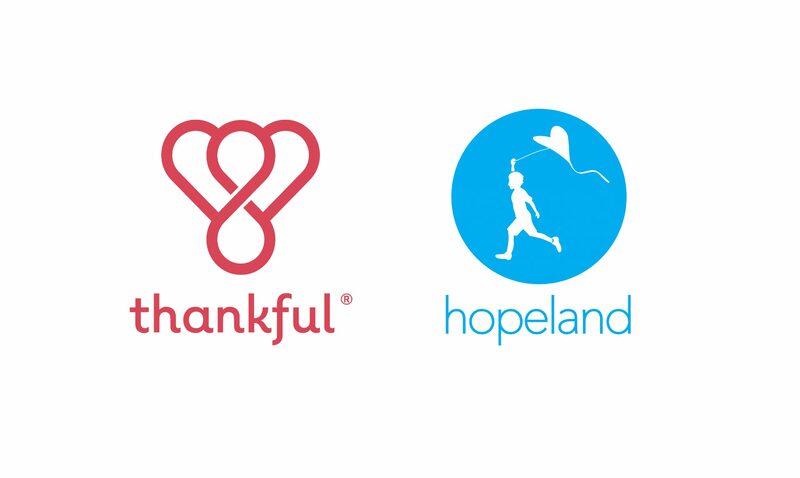 Hopeland is proud to announce that in partnership with Thankful we will be a leading organization in the #Thankful4Women campaign. The spirit behind the campaign is that the mere act of being thankful has the power to increase attention, mood, energy, and many other important aspects of our lives. If we stopped more often to be thankful for what we have our world would be a happier, more peaceful place. 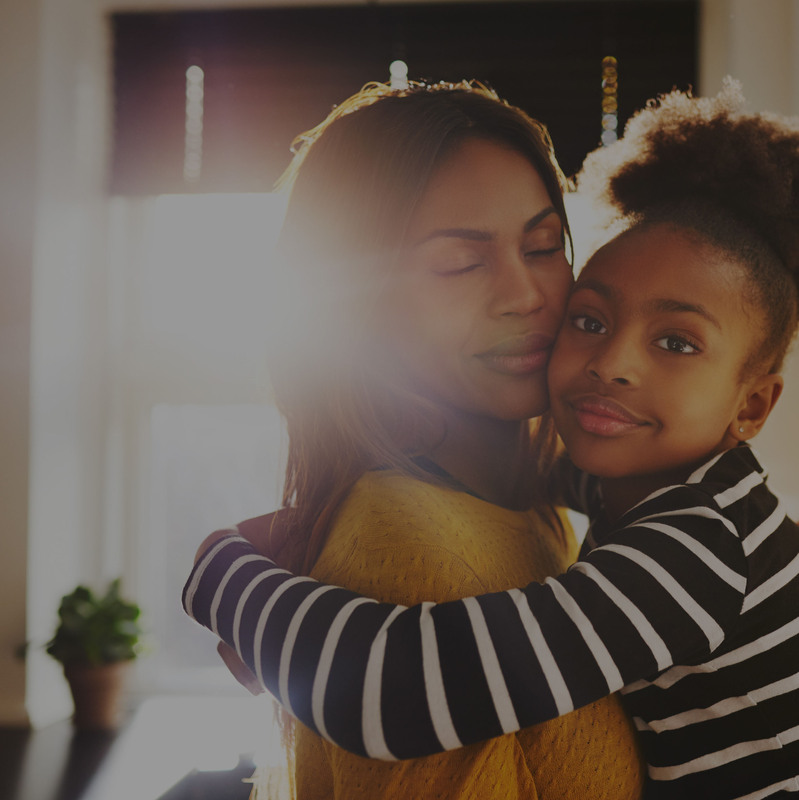 We all have a lot to be thankful for and we at Hopeland are especially thankful for the many inspirational and impactful women in our lives – that’s why we’re part of this campaign! We believe that by empowering women and girls they will strengthen their families and allow them to grow. Check out some of the beautiful posts people from all corners of the globe have already posted here! Don’t forget to use the hashtag #Thankful4Women so we can celebrate them together! Encourage your friends to share and post their own messages! Check out our pinned Instagram story for a template that you can use! We’re thankful for our amazing Co-Founder Deborra-lee Furness and the many other women who are fighting for justice. 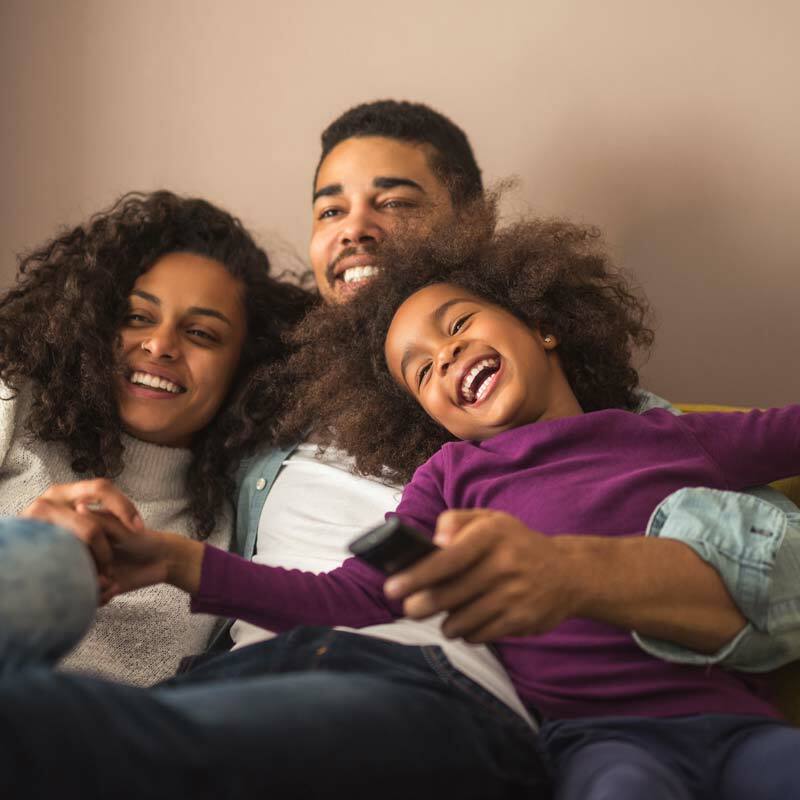 Thankfulness is a virtue we can all appreciate the strength of; it encourages us to practice gratefulness and truly value the sweet and tender things in life – like a safe, loving, family. We hope you will join this incredible campaign! What happens when you’re unafraid and willing to lift the voices of vulnerable children around the world? 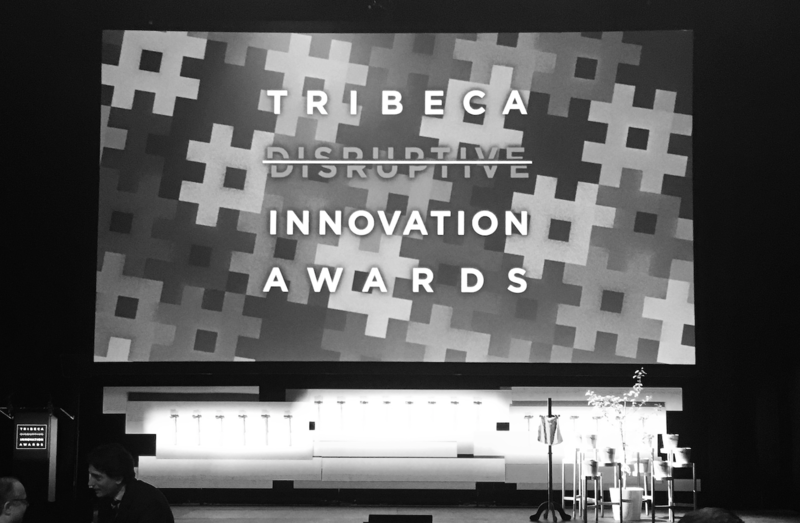 Well, add some passion, charm, and a genuine desire to ensure that children have safe loving families, as well as a few secret ingredients and you have our Co-Founder: Deborra-lee Furness, who was honored earlier this week at the 2018 Tribeca Disruptive Innovation Awards. The ‘Disruptor Awards’ honor those who are unafraid to go against the grain to fight for the causes they believe in. 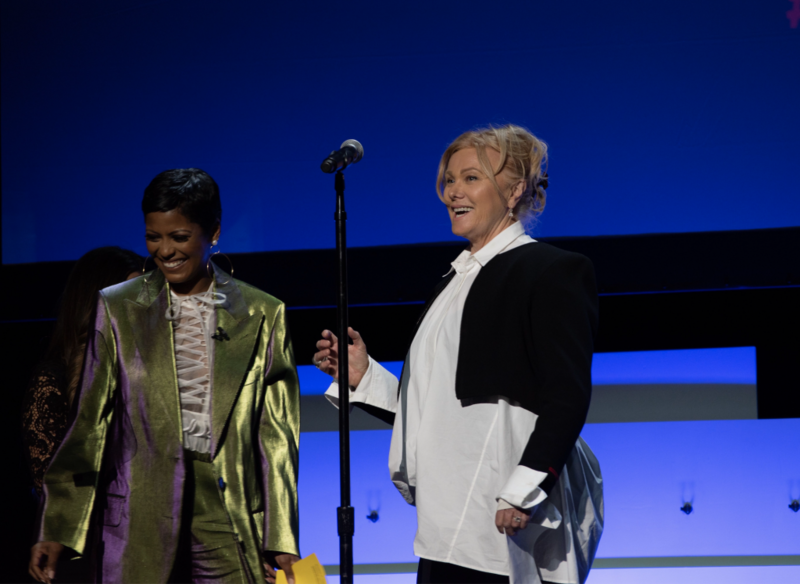 This year’s honorees included 11-year old March for Our Lives activist, Naomi Wadler, influential music journalist and late night TV drummer, Questlove renowned HBO Documentary film director and female activist, Sheila Nevins and our very own Deborra-lee. 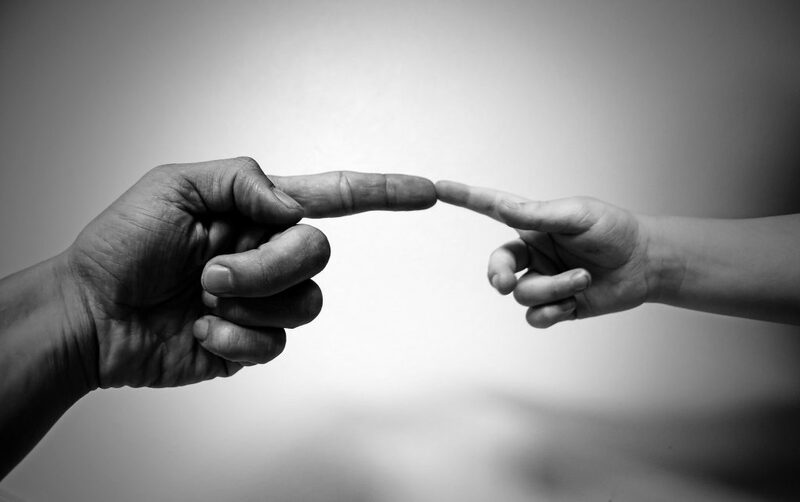 “There are 157 million orphans in the world and of these numbers 80% have at least one living parent. We’re going to the root of the cause and getting creative with solutions that will derail negative trajectories.” she said as she walked to the stage to accept her award – a bright red hammer, meant to symbolize the unabashed confidence each of the disruptors exhibit when standing for their causes. “We are working on prevention, reunification, and mobilization because we believe every single child deserves to belong in a loving family and have the opportunity to pursue their dreams.” she continued. You can also watch this video of Deborra-lee on the red carpet after accepting her award. She jokes: “I used to be disruptive as a child, I got detention, and now they’re giving awards for it!”, but we all know that she really deserves this award and are so proud of her and her amazing work! You can find more about the Disruptor Awards here.